Mayor Anne Baker said 21 residents had been nominated for Citizen of the Year, five youths for Young Citizen of the Year, and Event of the Year had attracted 14 nominations. 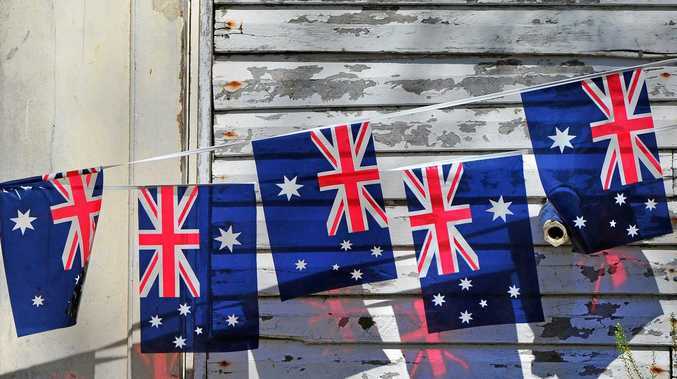 "The calibre of nominees for the Australia Day awards is nothing short of inspiring and reflects the pure people power which drives the communities of the region,” Cr Baker said. She said the annual awards continued to recognise some of the region's most extraordinary residents, particularly the quiet achievers and unsung heroes. "The awards are a fantastic opportunity to celebrate our local champions,” Cr Baker said.